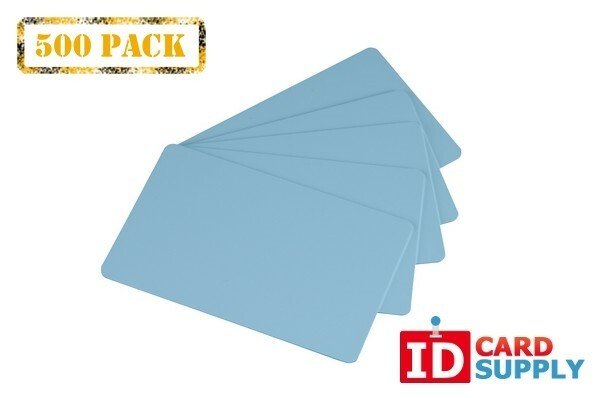 500 Blank PVC Cards | 30 Mil | Choice of Color! This is for a pack of 500 cards. 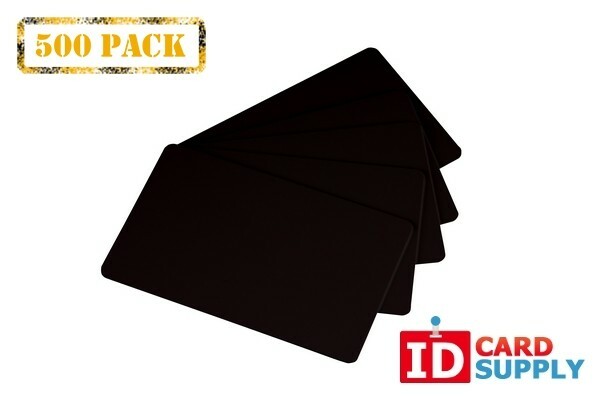 The CR80 30 mil PVC cards are perfect for printing cards on most direct-to-card printers. These are the standard and most common used plastic card size (think of your standard driver licenses or credit cards). Measuring 3.375" x 2.125", these CR8030 cards are thick enough to last you years.